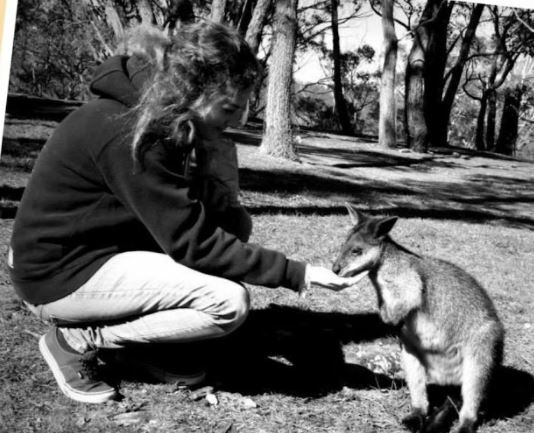 ​We arrange your Conservation Management internship in Australia. Described below are some of the tasks you can expect to be asked of you. All internships provide a high level of work experience with the aim to increase your skills within the area. The examples below are just a guideline and each internship role will be developed individually according to the organization and the candidate. By doing an internship in conservation management you can work in an organisation, company or government department which specialises in ecological issues and/or animal observation, research and welfare. Assisting in animal care which involves aquarium care, feeding birds and exhibits, cleaning tanks, cages and compounds. Data entry and further research. Assisting with various aspects of bush regeneration and site management of the wetland. Working in different aspects of the wetland depending on the intern's expertise. Aiding in the collection of data primarily from field surveys, such as visual encounter, auditory, and trapping. Bush regeneration activities including mulching, weeding, planting of native species and general garden maintenance duties. Environmental monitoring including water quality testing. Assisting site managers with administration of grants and projects, reporting and assessment duties and record keeping. My favourite experience overseas so far was meeting people from all over the world and discovering some of the most beautiful parts of the world. This experience was wonderful! I will miss the amazing people of Australia I met, both at work and in my house, but also how everyone greets you when they meet you in the street, no matter if they are strangers, they would always say 'hi', it makes my day!